My Cluttered Corner: Imaginisce Good Bye Blog Hop! Imaginisce Good Bye Blog Hop! Thanks again to Cari and Imaginisce for such a wonderful year! 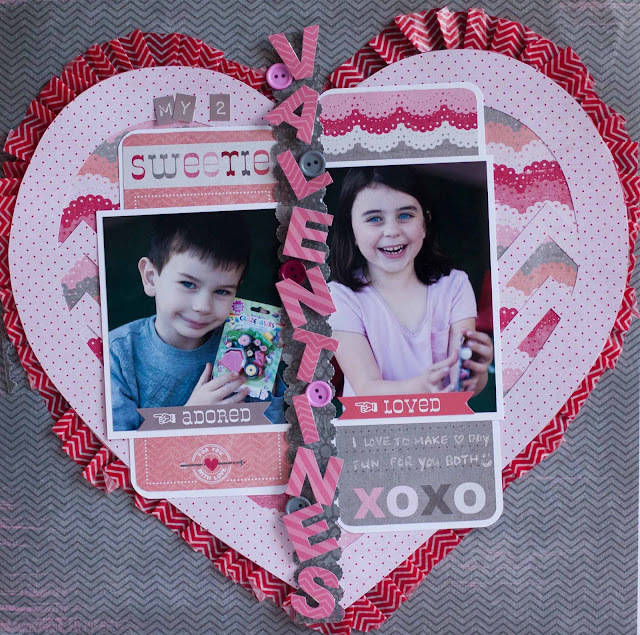 These layouts are awesome, love the fun colors ans shapes with Imaginisce's pretty products. Love the effects you've created with these layouts. I love them all! Gorgeous colours!! Great pages! Really love the color one!! Love the first one the best! I love your use of overlays, and my daughter adores the i-top for the same reasons! Your use of die cut papers is brillant! Looking forward to the new designs, but will miss the 2012 group. 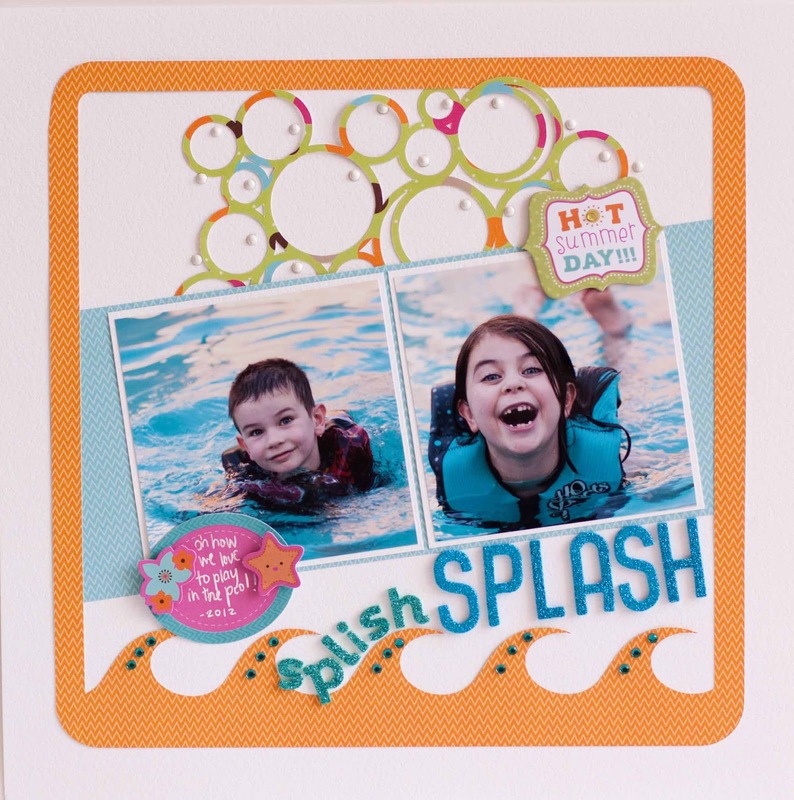 I love the bubbles and waves in your first layout! Beautiful projects Rebecca! I can't wait to see what is next! I love these layouts, thanks for sharing! Charming LOs!!!! Thanks so much for all you share!! Gorgeous layouts! I especially love the Splash one, thanks for all the inspiration this year! How gorgeous! I love the Sweetie layout, it is beautiful. 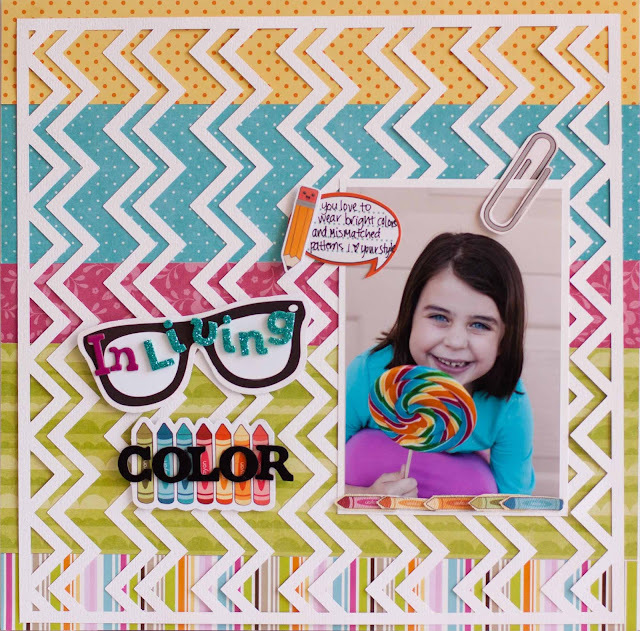 Very fun and colorful layouts! Thanks for all you did this past year for Imaginisce! I love th splash splash layout! Wow fabulous layouts!!! I love the title going down the heart and the fun patterns and papers you used on all of them! Thank you! Love those layouts; especially the pleated heart made with Love You More :) Thank you for sharing your creativity and love of Imaginisce. Your projects are always so fun! It was great being on the team with you! SUPER cute layouts Rebecca! I really like the bling on the waves--CLEVER! Your layouts are so fun and cheerful! Love them all! Love your layouts, so full of color and cute details! My fav is the second one, I need to lift you now! I love, love love your creativity and I am gonna miss you! Good luck and I will be watching facebook and your blog to see what you are up too! Wonderful layouts - love how you did those circles at the top of the first one. Definitely need to try that out! Thanks. Your Imaginisce projects are beautiful and I will miss seeing your creations. I will pop in on your blog regularly however. Best wishes to you. Beautiful projects Rebecca! It's always a treat to see your lovely work on Imaginisce. 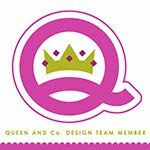 I will definitely pop on over to see your creations here on your blog!!! Best wishes for a fabulous 2013! Love the backgrounds in these projects. How clever, and the colors, WOW! I really admire your clean style. your projects are always beautiful. Sorry to see you go. Love those blue eyes. You are an inspiration! Love your work! Cheers. Nice background designs--love the heart ruffles! I'm in love with your layouts! The 2012 team is amazing! Love your layouts! Love all the color! You are AMAZING! I have really enjoyed being a part of this DT with you! I know I'll be seeing you around ;) HAPPY NEW YEAR! wowowowowowoow that chevron looks amazing! Really cute pages, I love your style!